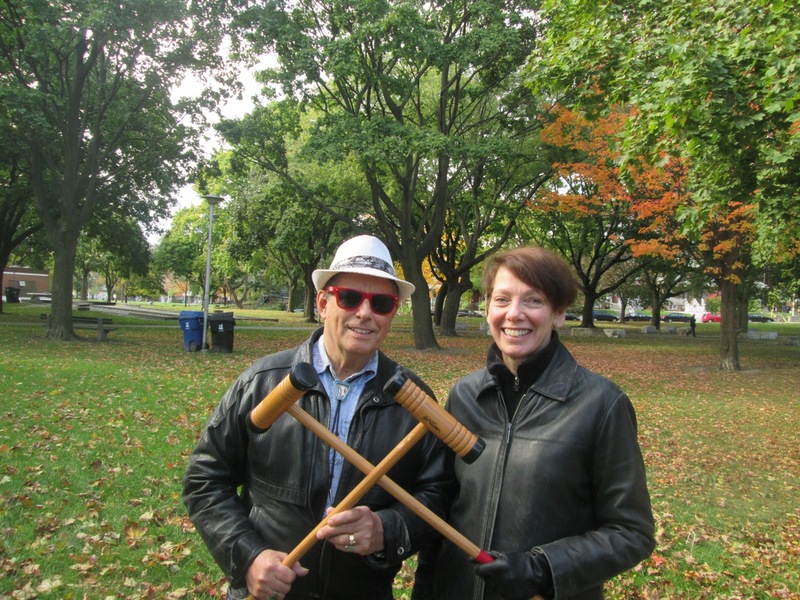 Croquet comes to Fred Hamilton Park: Barbara, Rhea, and Bob participated in the First Annual Croquet Tournament in Fred Hamilton Park. 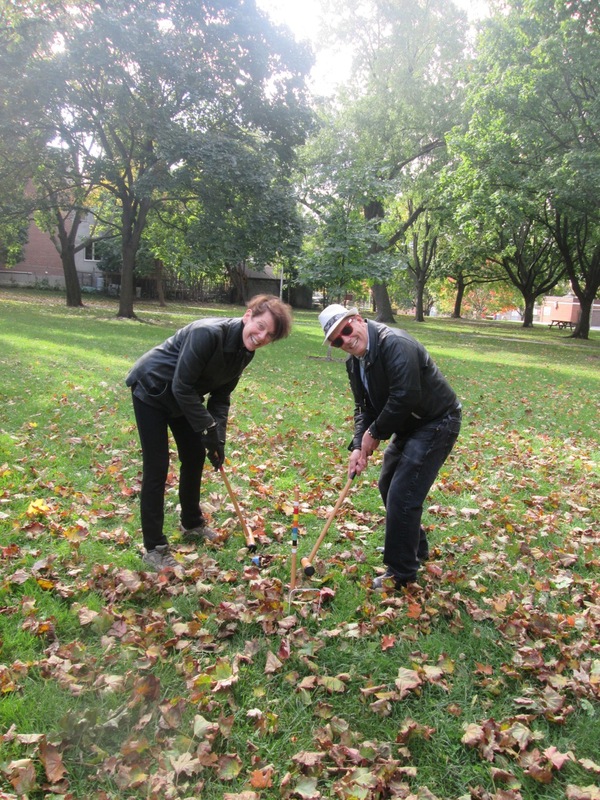 It was a gorgeous autumn day but the fallen leaves made for an extra challenge. After a hard fought fun tournament, Rhea proved a decisive winner…congratulations! 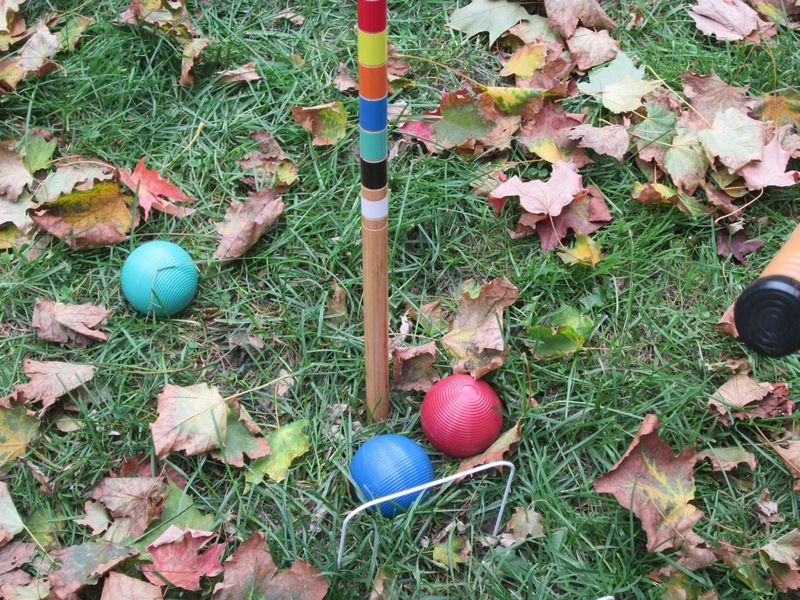 There will be more croquet games again in the park in the spring and the Second Annual Croquet Tournament in the summer. In January, we will be hosting the Fifth Annual Pancake, Ping Pong, and Popcorn Breakfast (“Get out of Bed and have Breakfast with Fred” in the park! Stay tuned for updates!